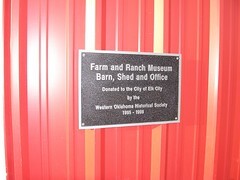 The Farm and Ranch Museum, sponsored by the Western Oklahoma Historical Society, celebrates Western Oklahoma's agricultural heritage. 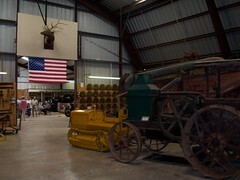 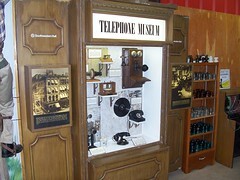 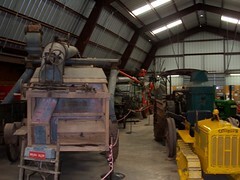 The museum features a vast collection of tools that were used in early farm and ranch life. 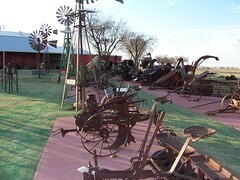 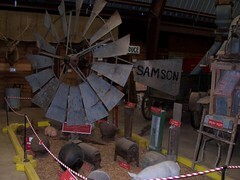 A Blacksmith shop and windmill collection are amoung the exhibits depicting pioneer farmers and ranchers and their contributions to this nation.